A lot of you loved the chili soup recipe I posted in my fall post last week. 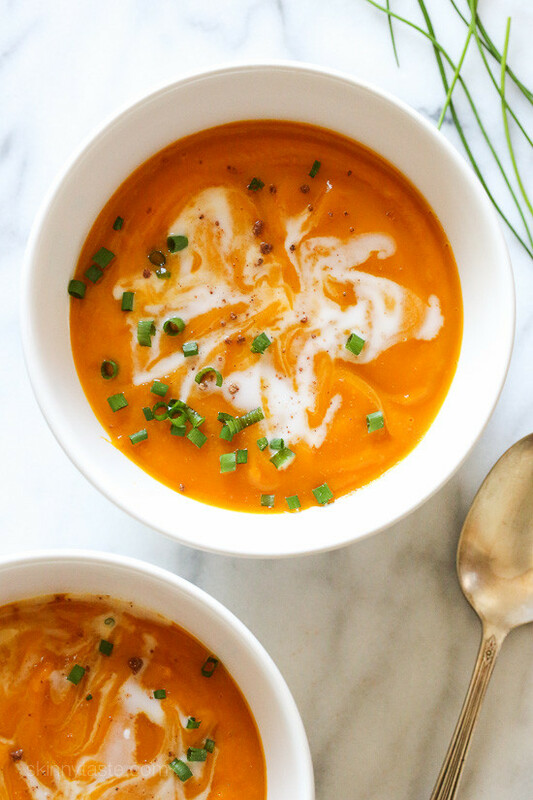 Because of that, I decided to make a fall food post for recipes that have caught my eye that I think would be absolutely perfect to enjoy during the fall season. If you know my blog and you know me personally then you know how much I love food, cooking and better yet entertaining. These recipes are perfect for large gatherings during the cooler fall months and even into winter. A few of them I’ve made myself and a few are on my to do list. Let’s get started. I actually made this last night and it was mouthwatering delicious. 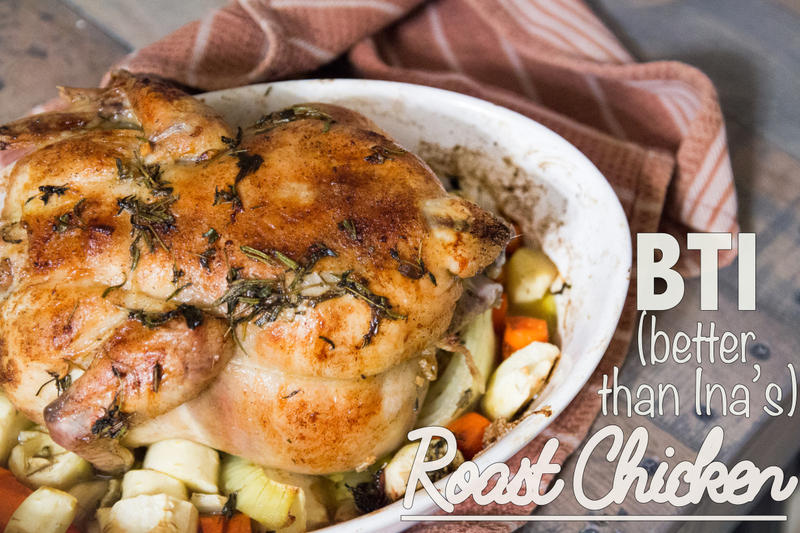 Roasted chicken can actually be made any time of year really, but there’s something special about a meal as comforting as roasted chicken during the fall months. Serve this with mashed potatoes and roasted veggies to enjoy a true feast. My grandmother swears by butternut squash soup. She absolutely loves it. It’s a delicious, creamy and very easy to make. Best of all this recipe puts it all in the slow cooker. You can simply add all the ingredients and forget about it! The aroma alone will have you coming back for more. Now this recipe sounds interesting! I was scrolling on the everygirl.com and spied this one. It looks insanely creamy and decadent, perfect to indulge in on a chilly fall night. 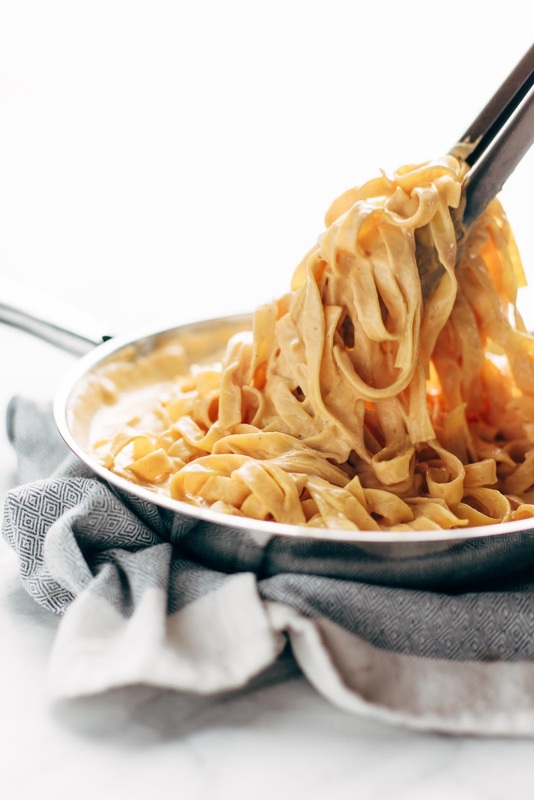 I love Carnal dish’s fettucine alfredo, so I can imagine tweaking it to be a pumpkin alfredo and making magic. Definitely on my radar to try. Because with fall comes football and what’s football without a yummy dip to go with it? 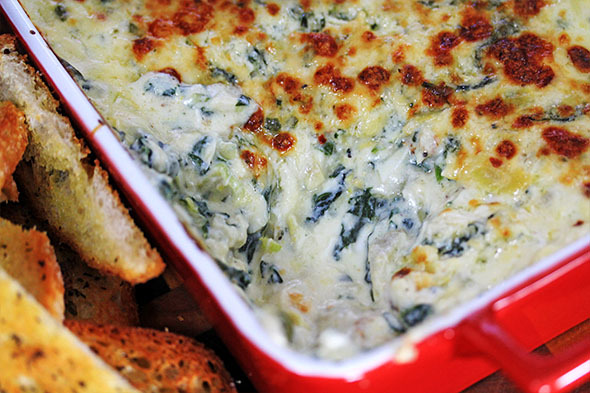 I’ve made this dip once before and let me tell you, I have friends still requesting it. The flavor profile of this dip is insane you guys! So much going on and everything comes together perfectly with the crab still being the hero. Dip is something again you can eat year round but there’s something special about it when it comes to fall and football season. 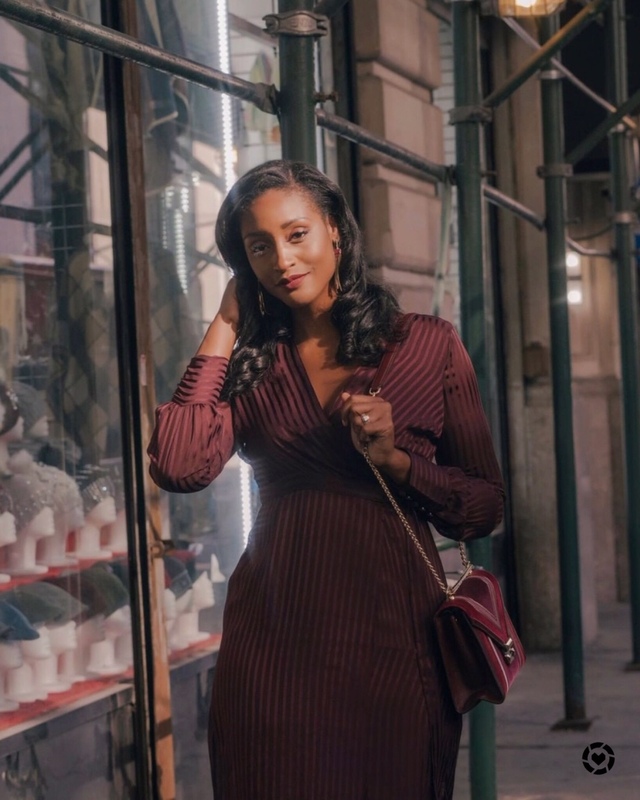 What’s fall without stew? This one is a no brainer. 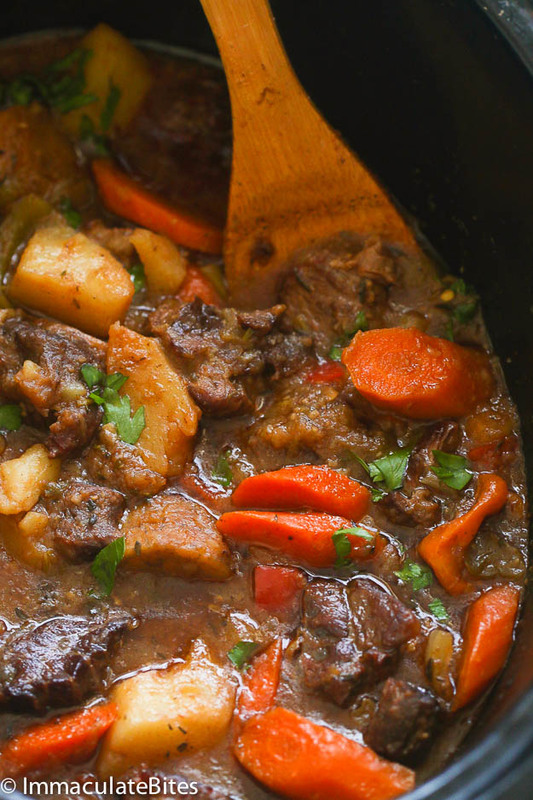 A hearty bowl of beef stew will undoubtedly keep you warm during the chilly months. It’s also an amazing meal to have friends over for! Always enough to go around. I have a new found obsession with blondies, shoutout to my neighbor/friend/blog mentor Christina who baked a batch for me last week during our How to Get Away With Murder viewing party. This recipe is basically what I had times a thousand. 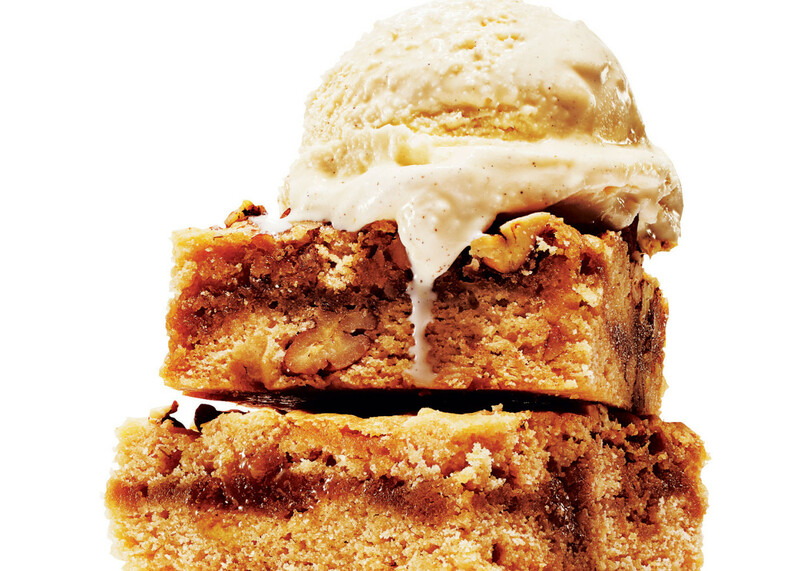 What say’s fall better than brown butter blondies? 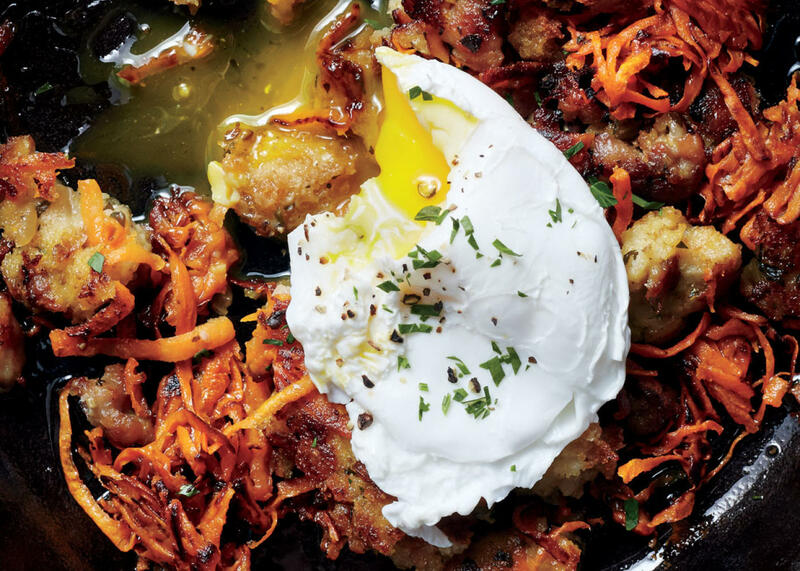 Can’t forget to include a breakfast option when talking about fall meals.I love country breakfast hashes, it’s one of my favorite breakfast items next to a crab benedict! Stuffing just screams thanksgiving and home cooked meal. Imagine adding a poached egg on top? Yeah, that’s pretty much what this meal is. Let’s be honest, salad’s aren’t the most exciting of the fall menu items but this cobb salad looks incredible! I love the fact that it calls for more harvest type ingredients, adds to the festiveness of the season. 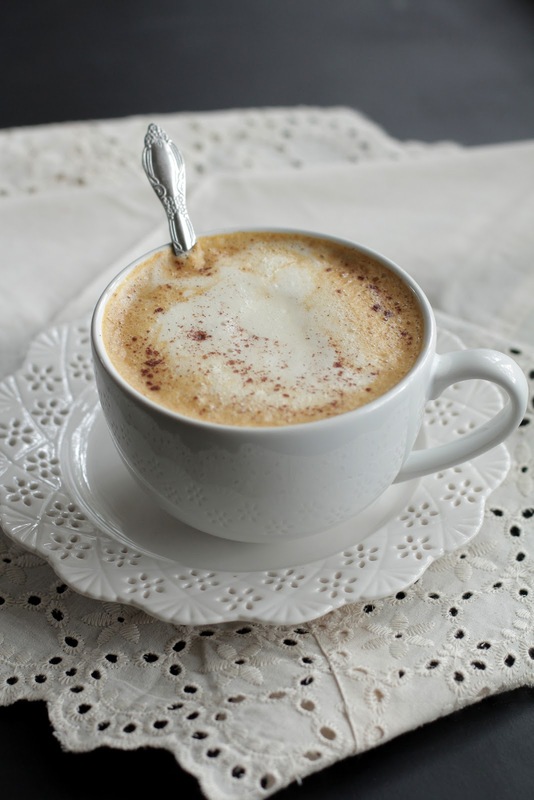 It wouldn’t be fall without a pumkin spice latte. This one looks good, really good! 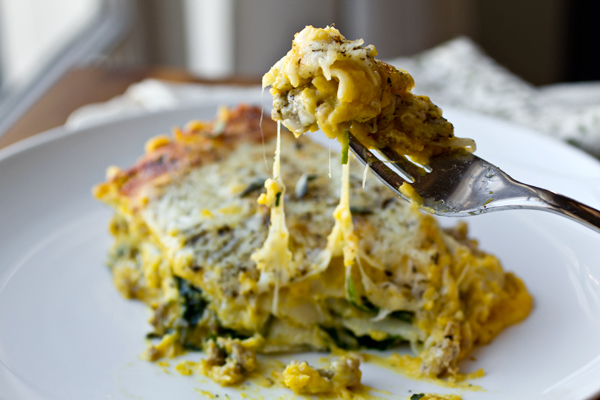 I love the way the author of this recipe describes the dish, “familiar yet different.” Lasagna is a common Italian dish that can be found being prepared in almost every home. However, this recipe adds an autumn flare to the sauce by adding butternut squash. It sounds amazing and I definitely want to try it. What are some of your favorite fall recipes? Share with me below! 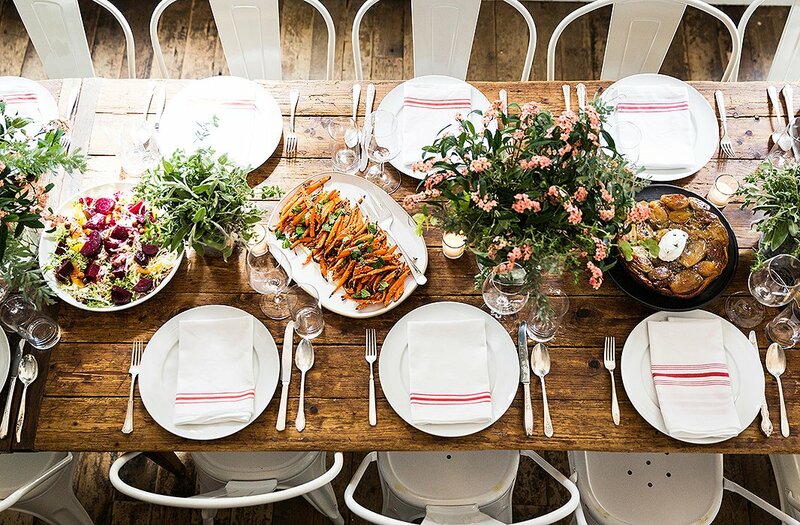 Next Post A Dinner Party.